The FBC Folsom Children's Ministry exists to expose our children to the truth in God's word and to create in them an awareness of everyone's need for a relationship with God through His Son Jesus. We have several children's activities throughout the year to get your children involved! 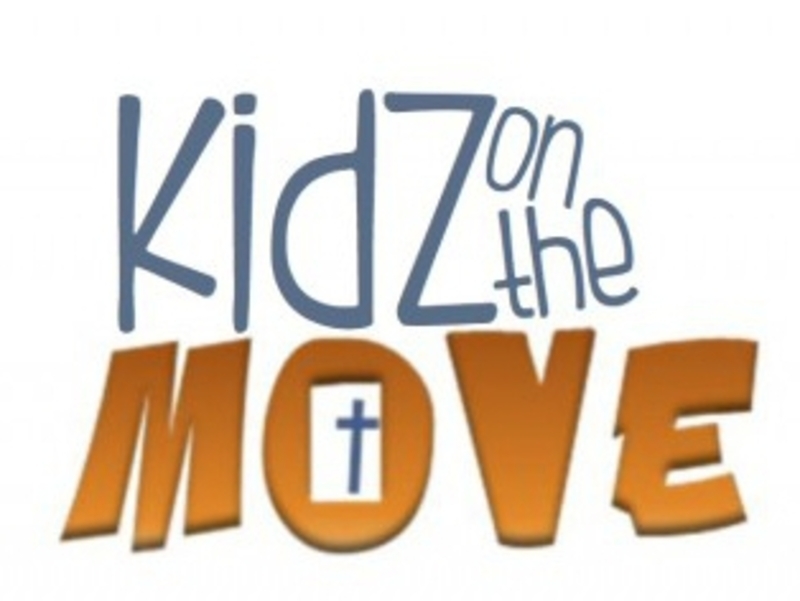 Kidz on the Move: Wednesday nights from 6-7pm. Ages 4-11. Kids participate in musical activities, learn about God's word and the importance of living it out. They learn key passages for that time, memorize scripture, and learn the books of the Bible. Kidz Church: 2nd and 4th Sundays of each month during the sermon. Ages 4-11. Nursery: A church nursery is provided for children from 4 weeks through 4 years old. Childcare is available during Sunday activities (9:15-11:45am) and Wednesday night activities (6-7pm). Kidz Sunday School: Kids meet with their age groups and learn the stories, themes, and teachings of the Bible each Sunday (9:15-10:15am). Ages 4-6th grade. We have recently added something to our morning worship, and that is Kid's Church. 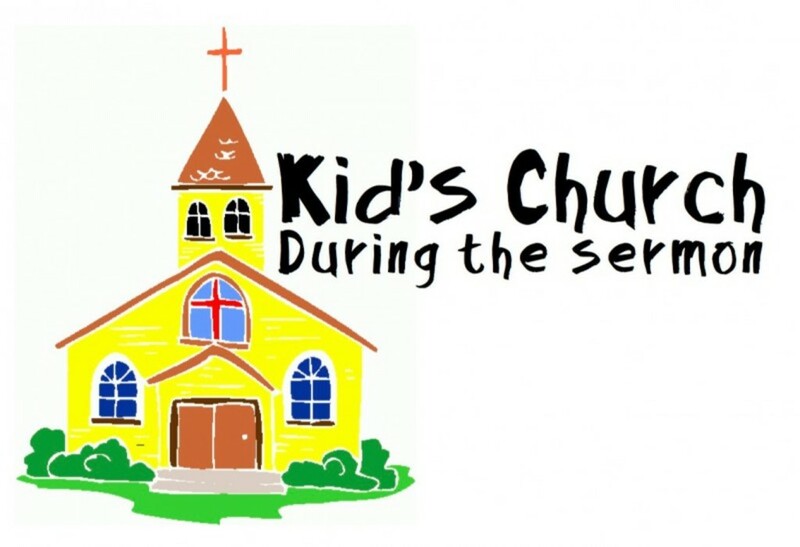 Kid's Church takes place the second and fourth Sunday of each month. During this time,they will be lead out of the sanctuary right before the sermon and into a place where the same message the adults are getting can be broken down to where the kids can better understand. Our hope is that families with children can be able to talk about, together, what they learned during the sermon.